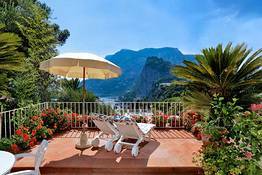 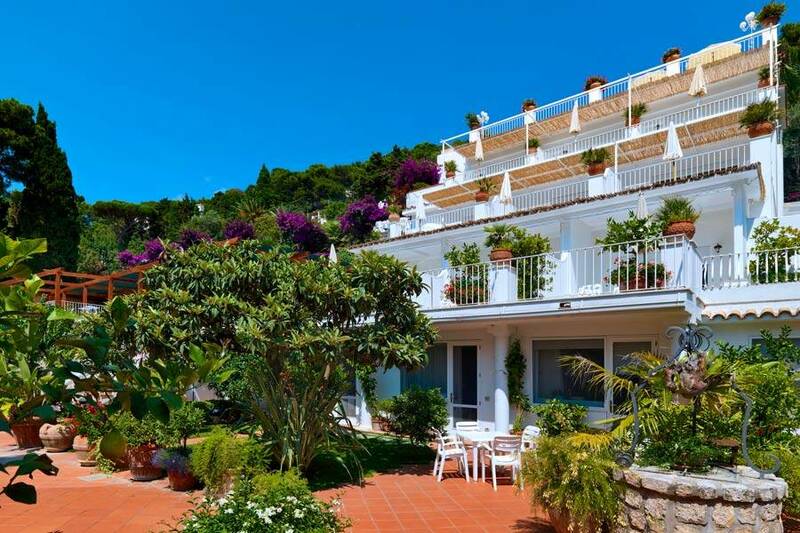 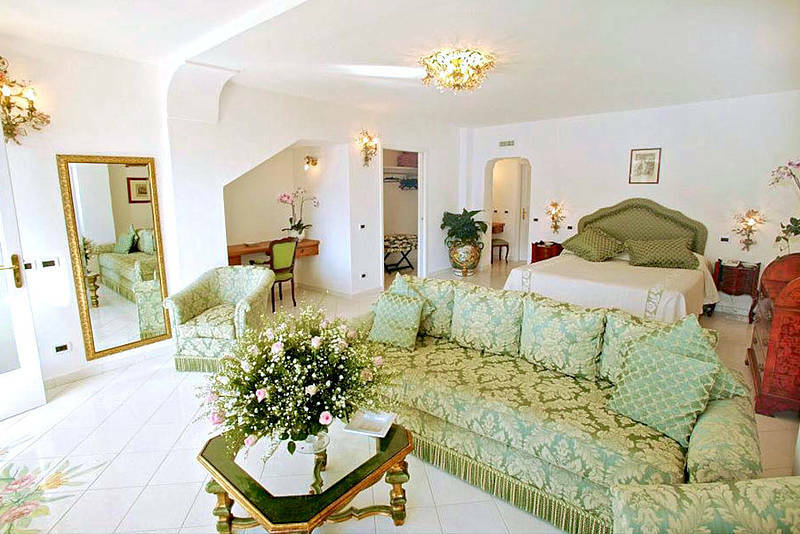 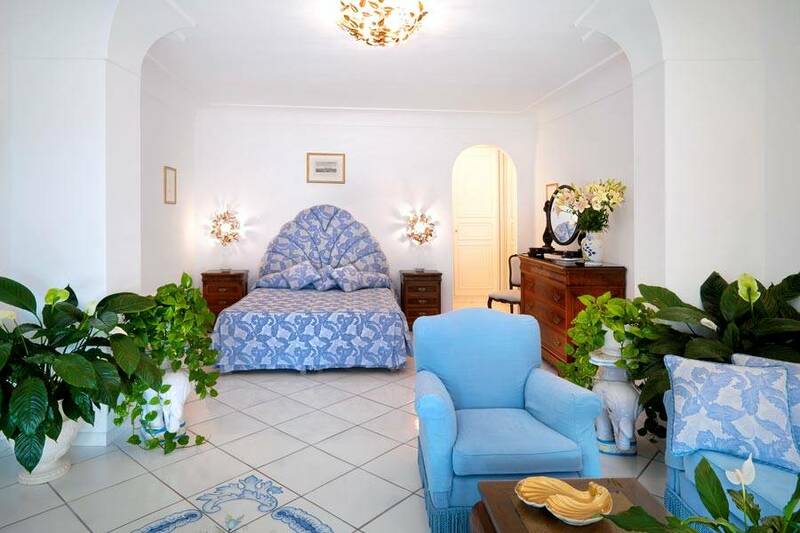 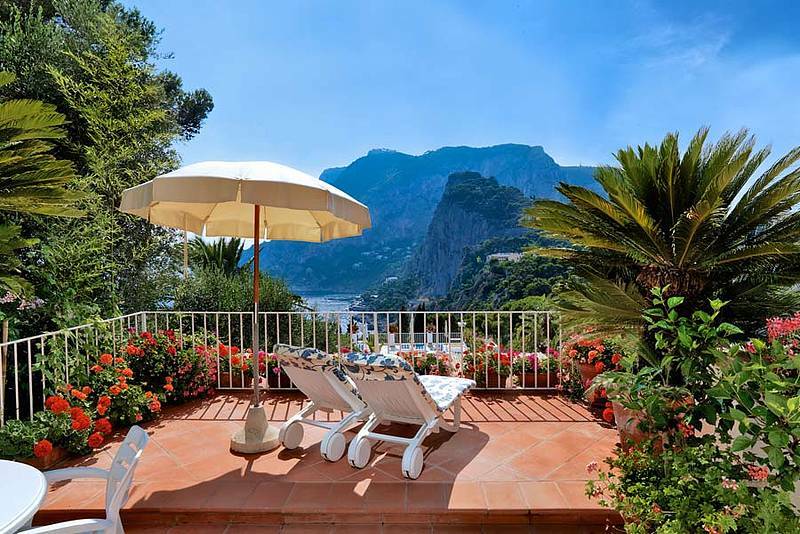 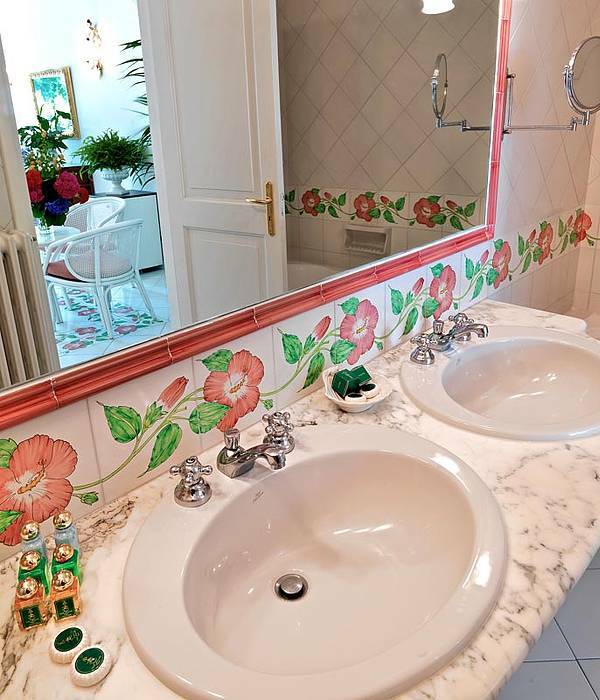 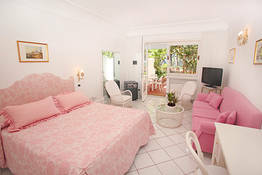 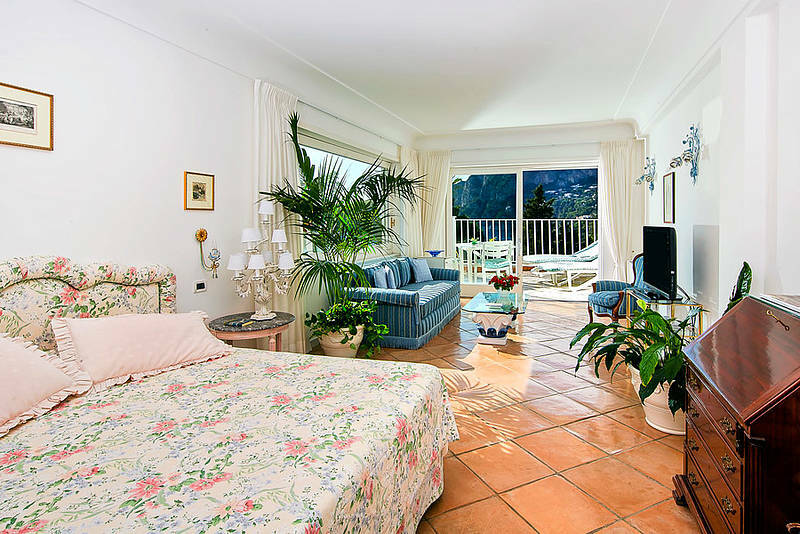 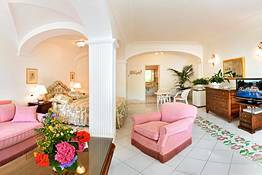 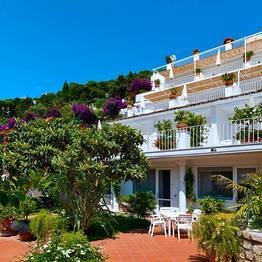 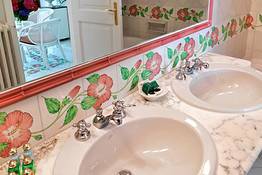 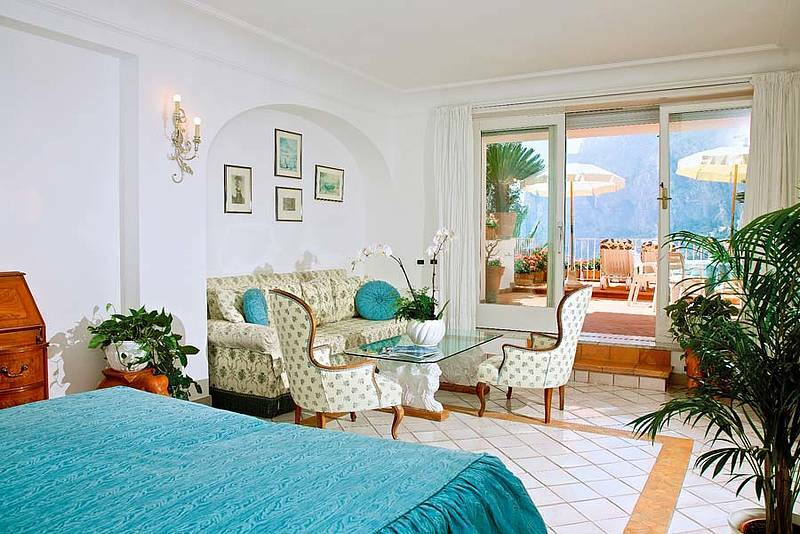 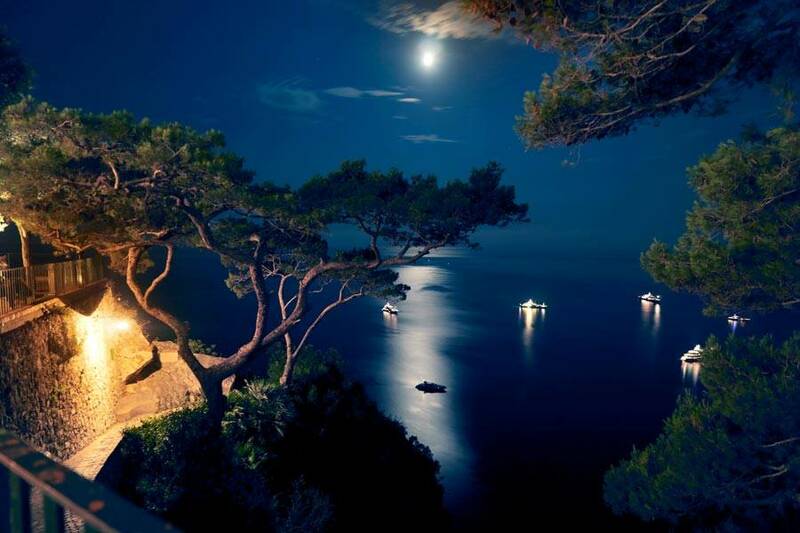 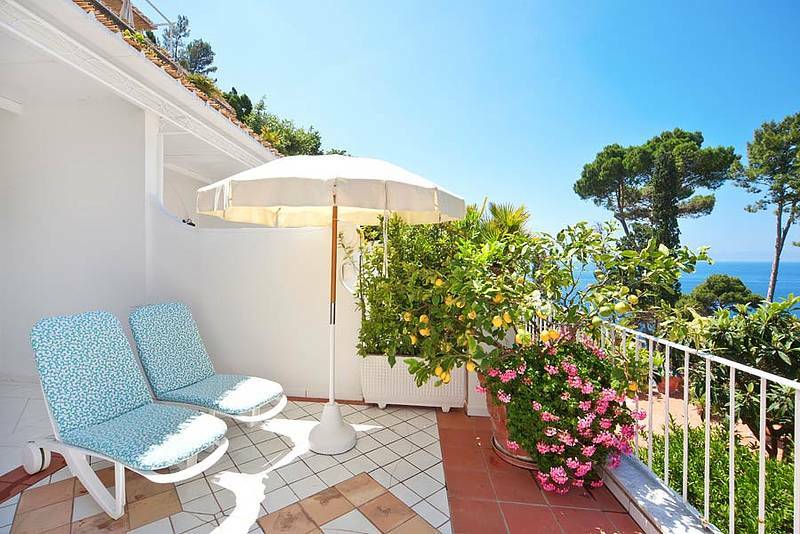 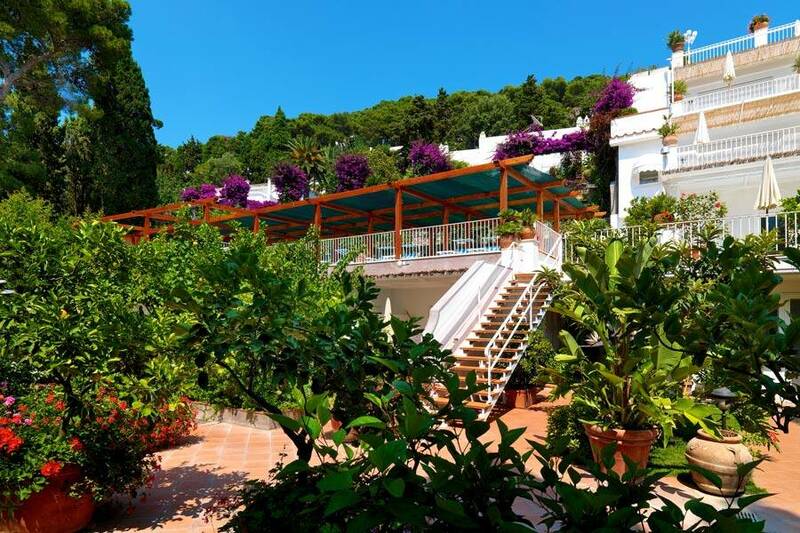 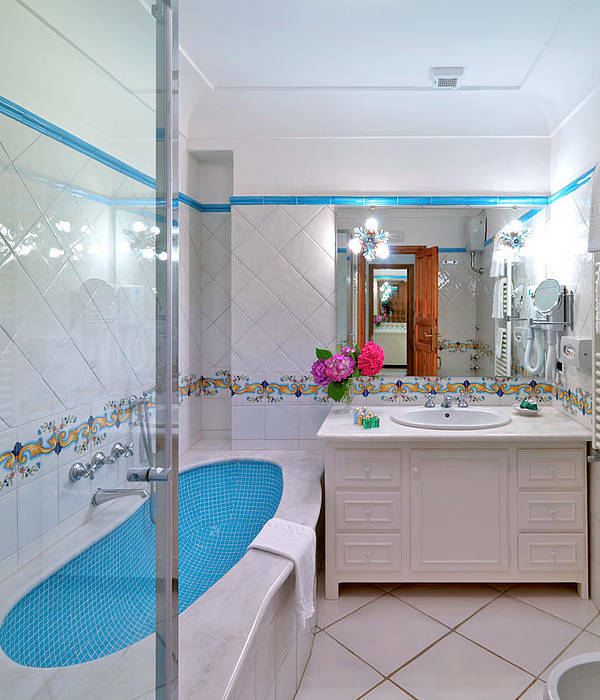 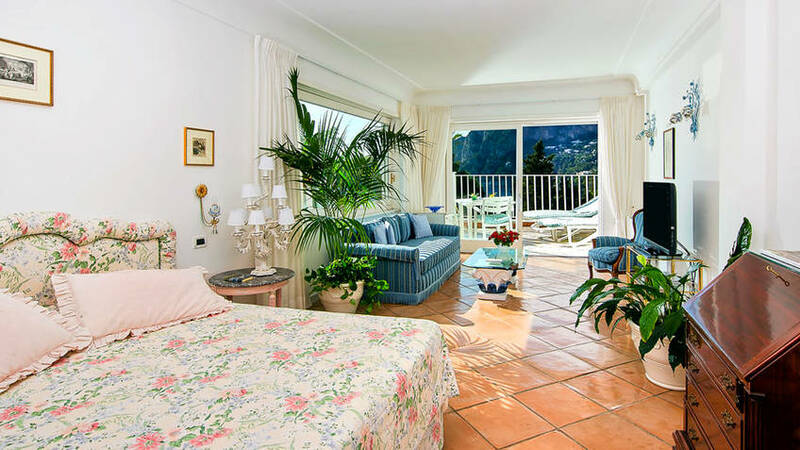 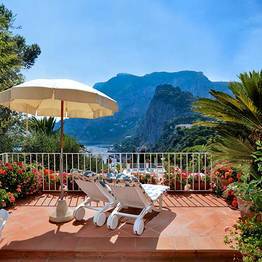 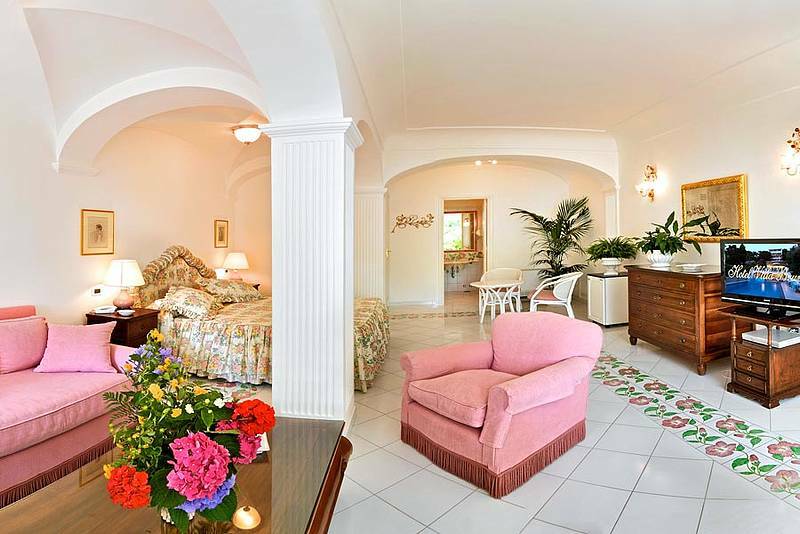 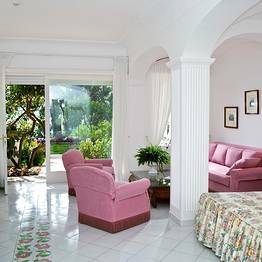 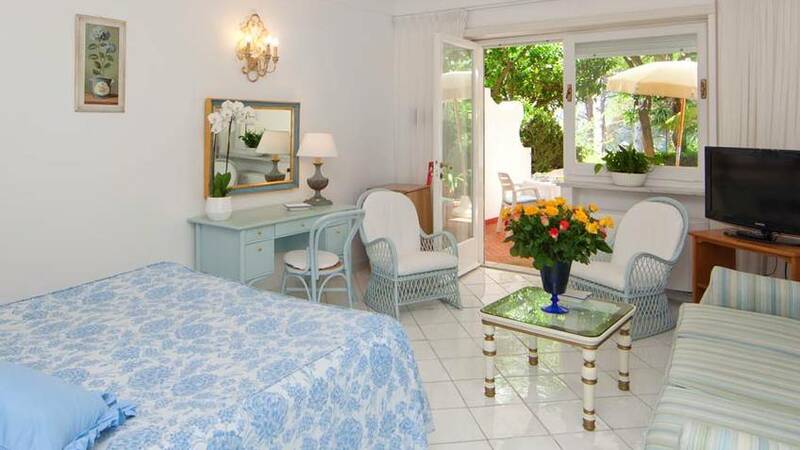 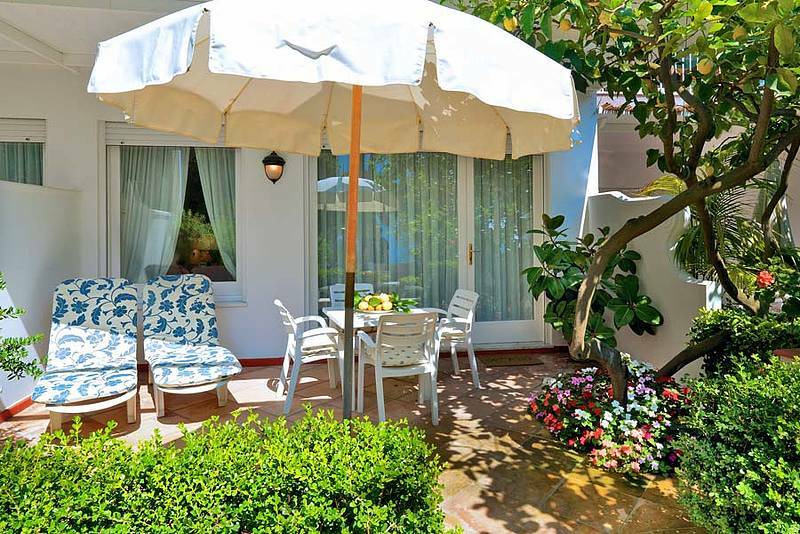 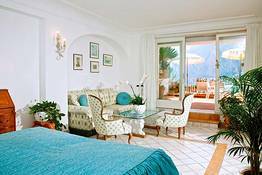 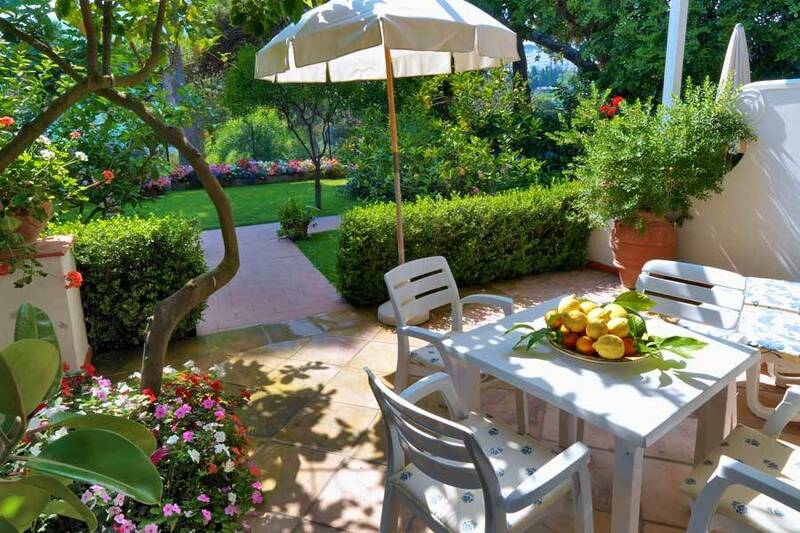 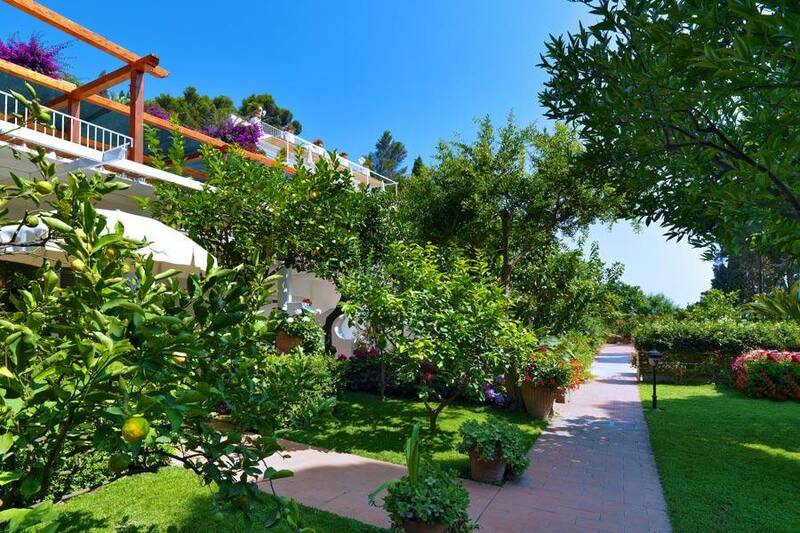 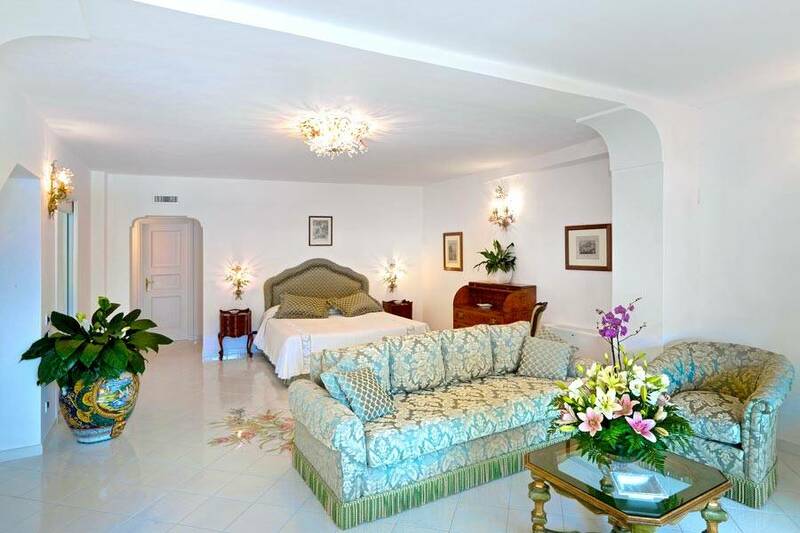 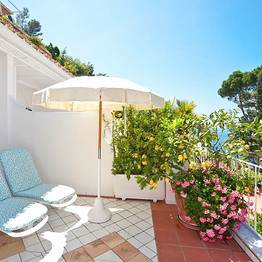 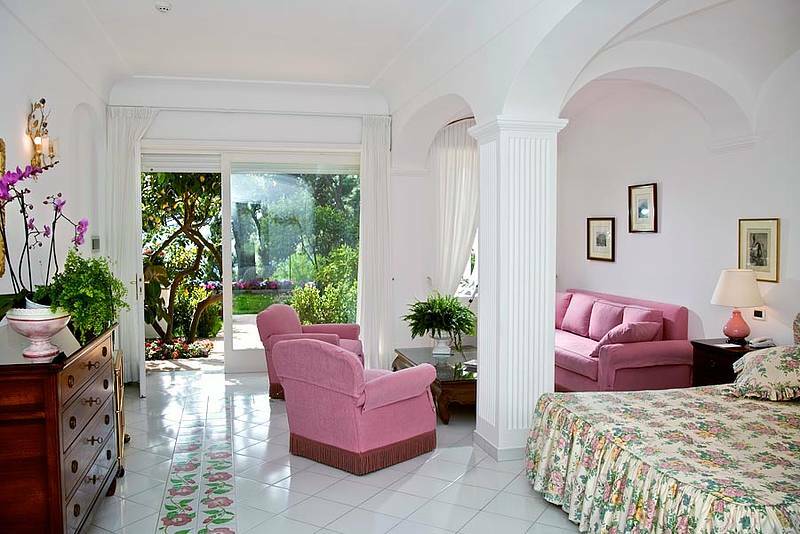 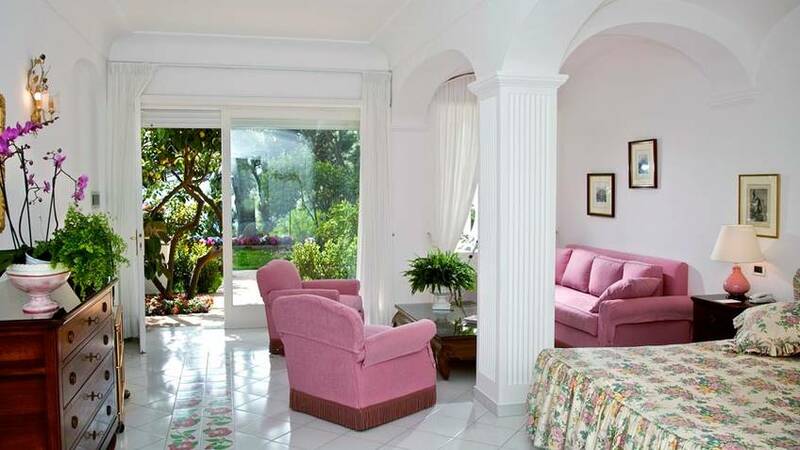 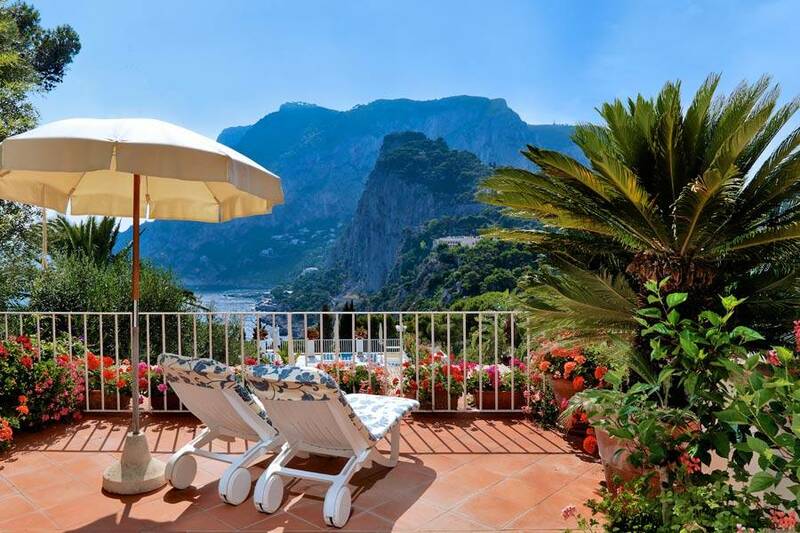 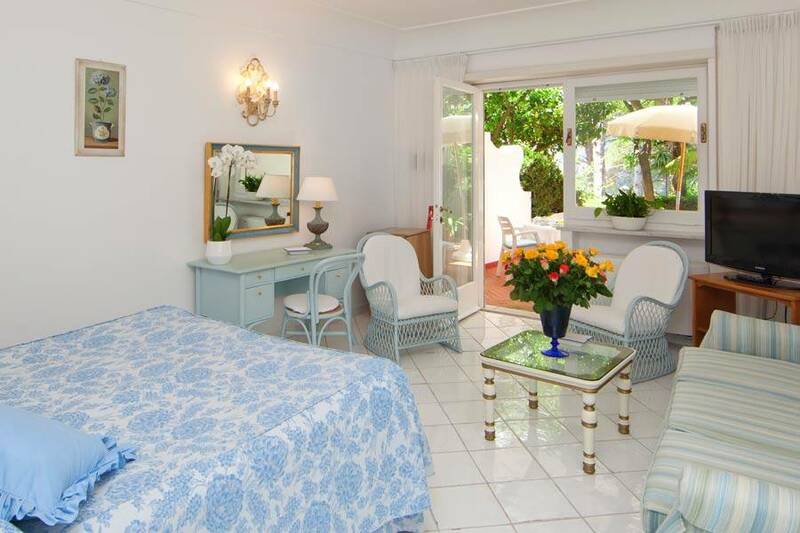 Villa Brunella Capri: 3 reasons to book here | Capri Booking. 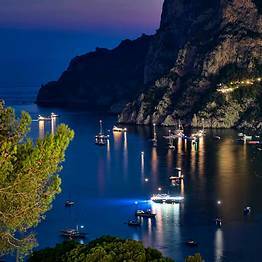 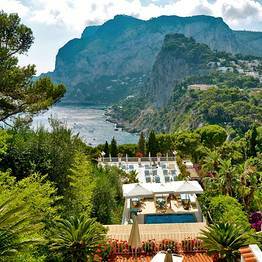 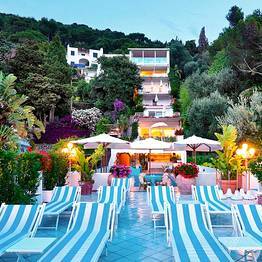 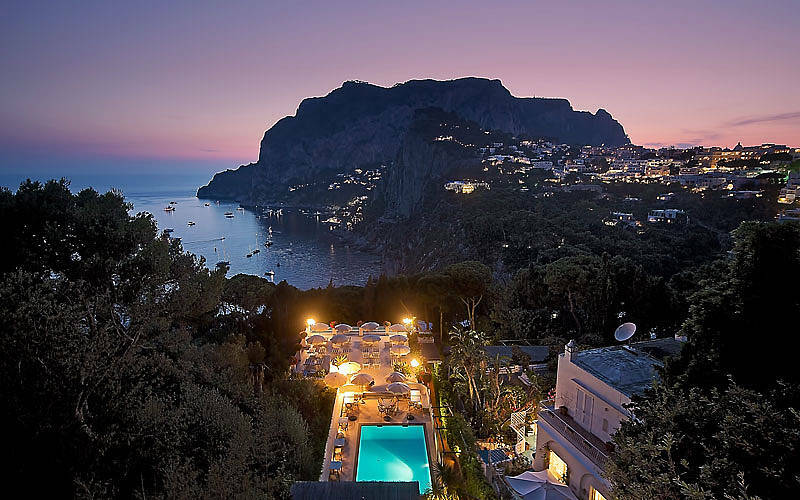 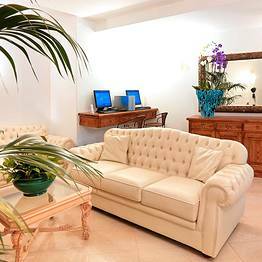 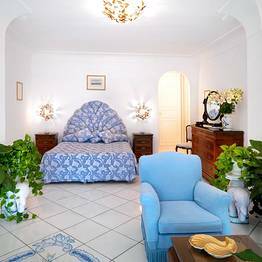 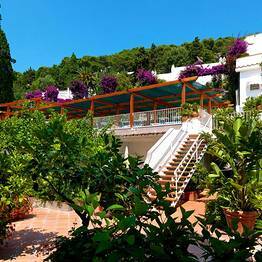 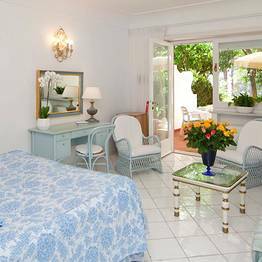 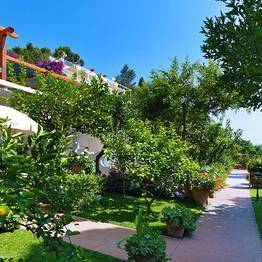 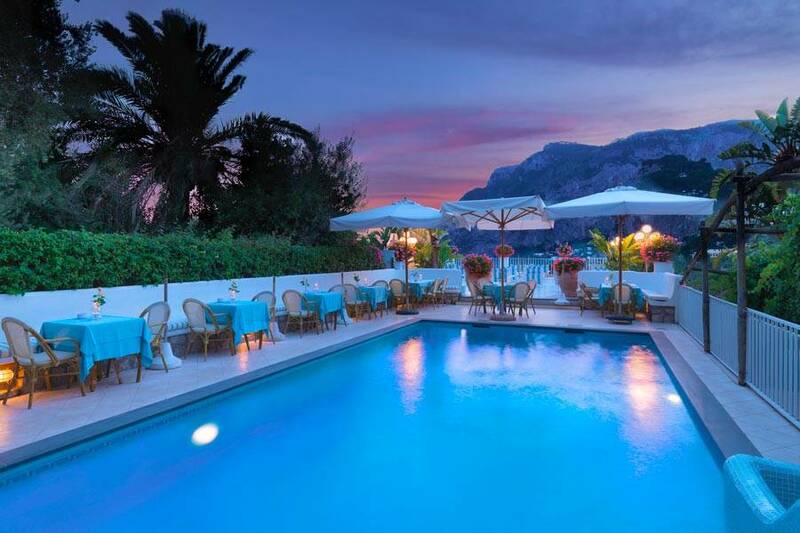 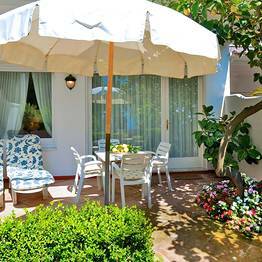 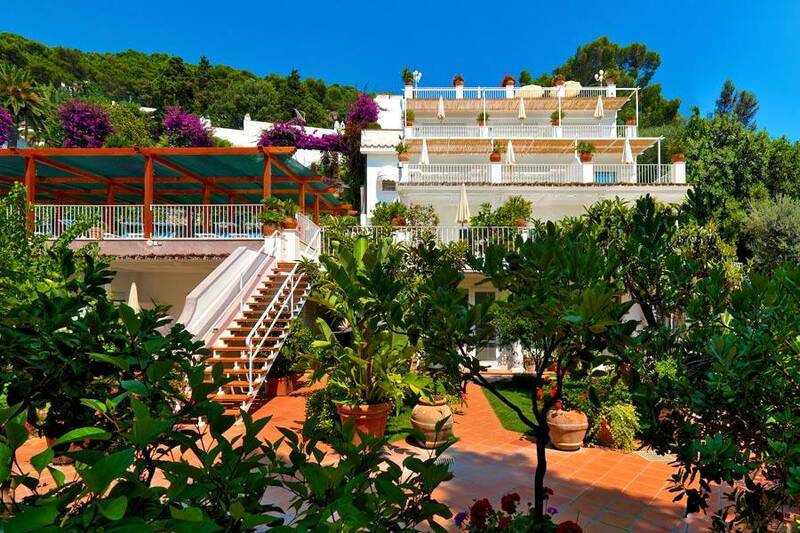 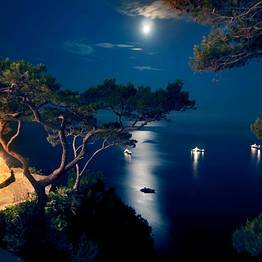 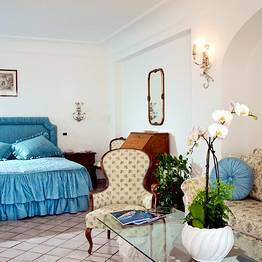 A beautiful boutique hotel, within steps of the Belvedere Tragara and Capri's Faraglioni rocks, Hotel Villa Brunella is one of the island's finest four star establishments. 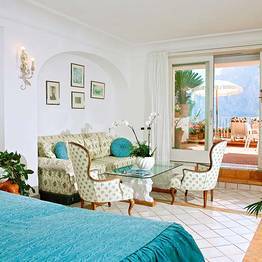 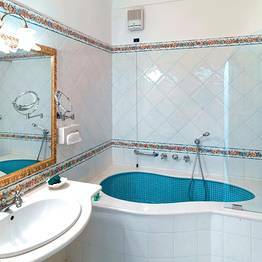 Intimate and exclusive, Hotel Villa Brunella offers luxurious accommodation in just a handful of light-filled bedrooms and suites, all of which furnished in classic Mediterranean fashion and equipped with every modern comfort. 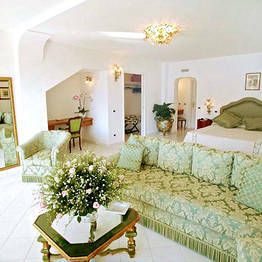 Suites open out on to terraces from where to admire marvelous views of the sea and the bay of Marina Piccola. 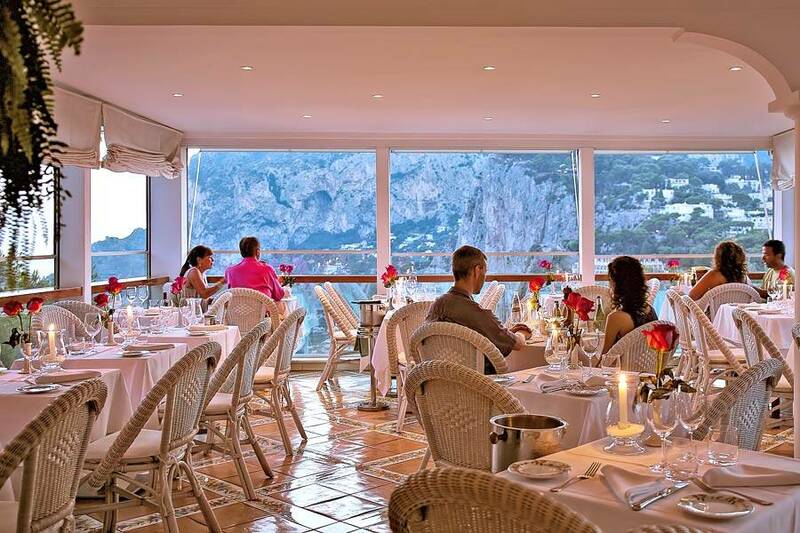 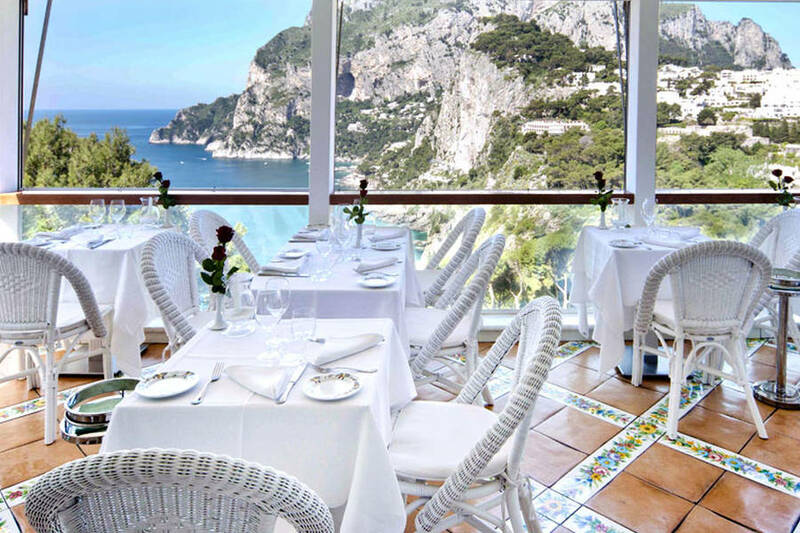 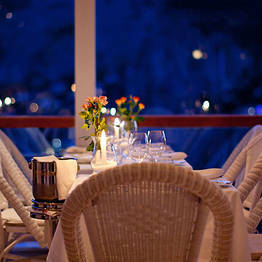 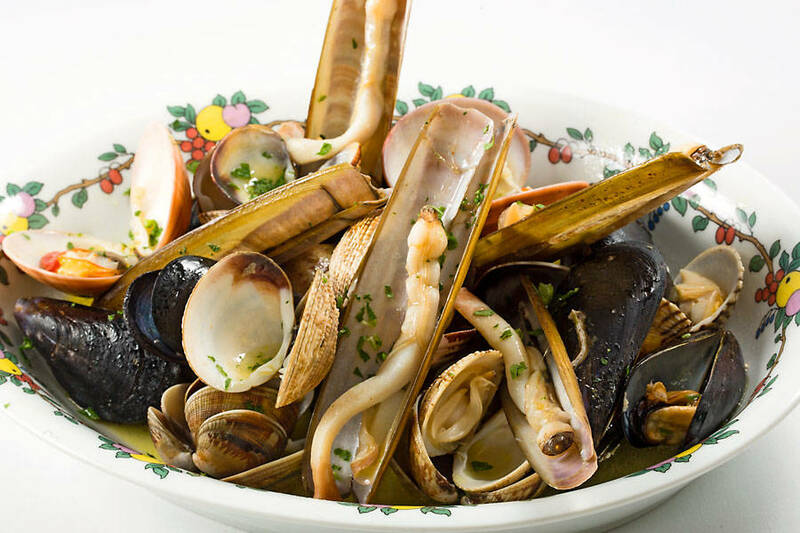 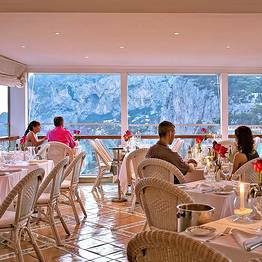 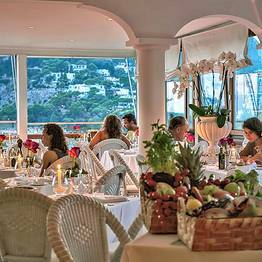 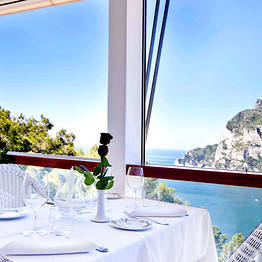 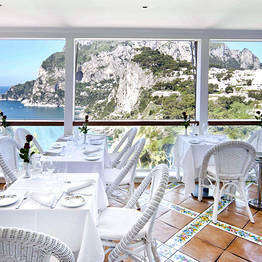 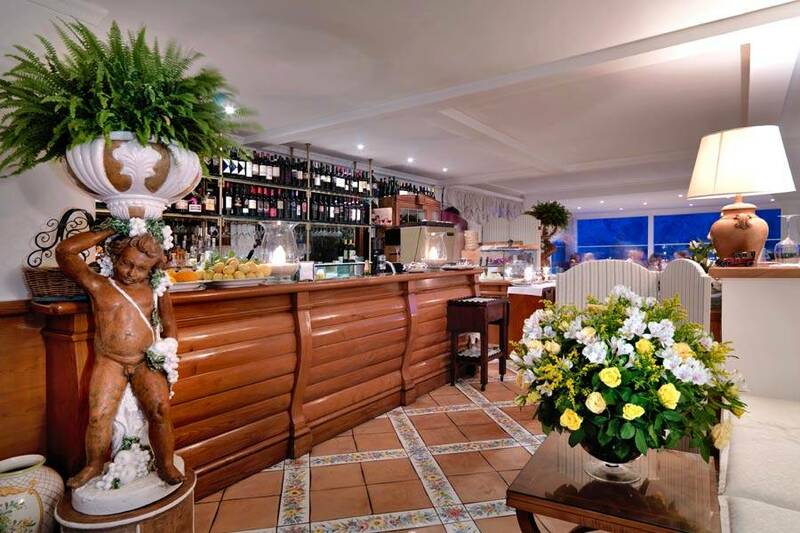 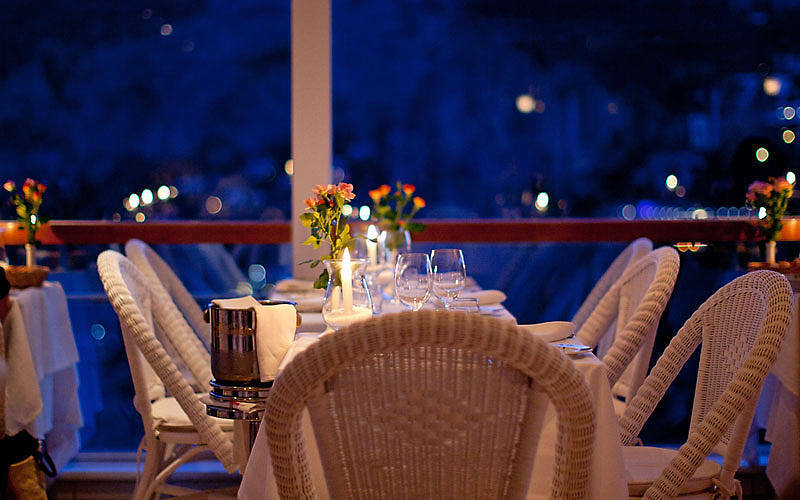 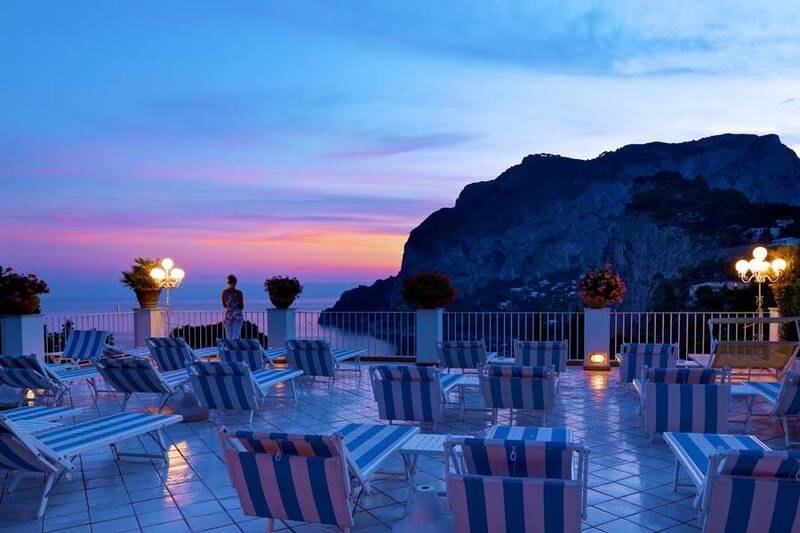 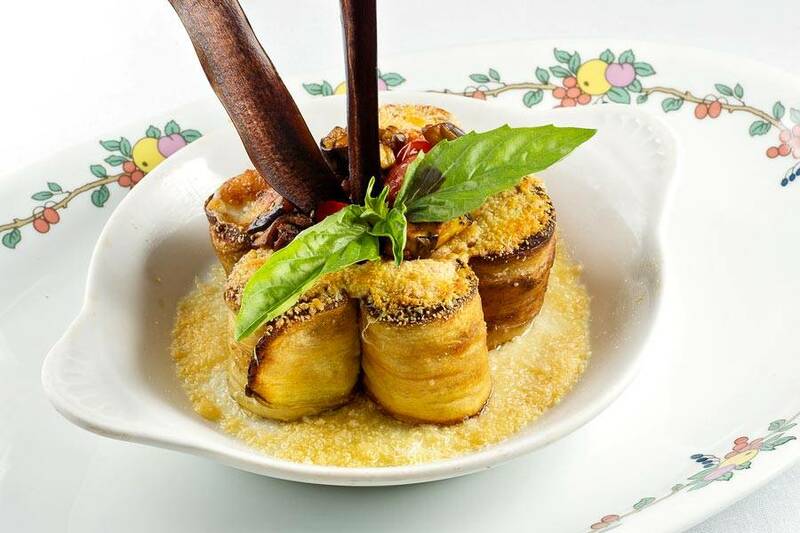 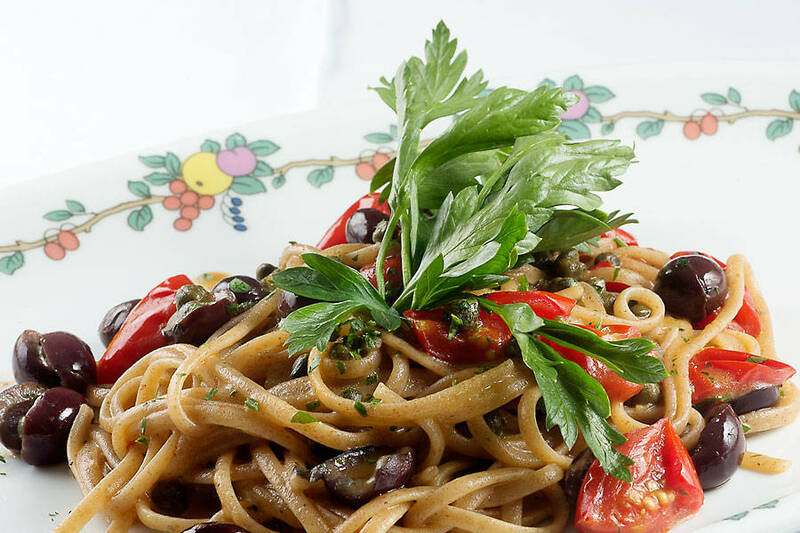 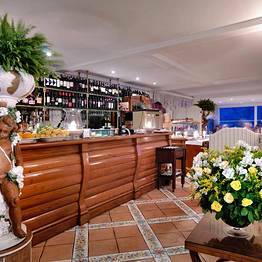 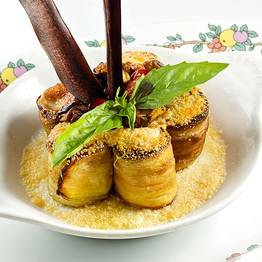 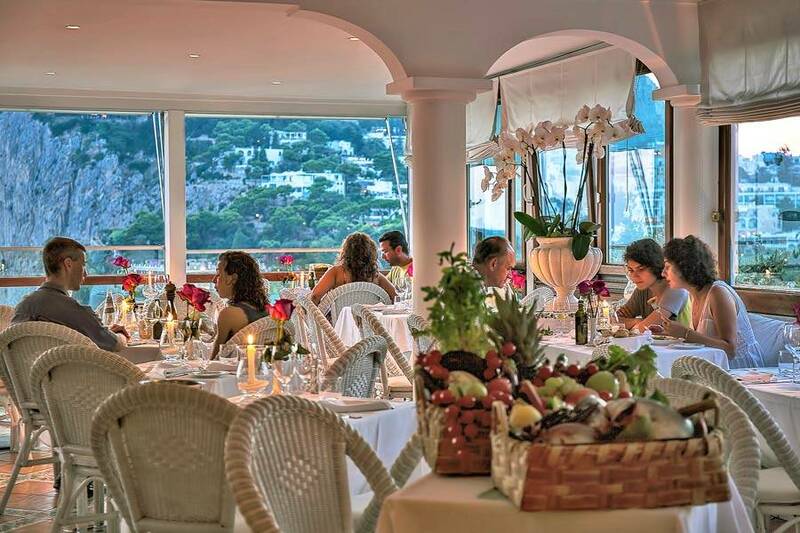 Guests dining at the hotel's panoramic "La Terrazza Brunella" restaurant savor the flavors of Capri's traditional cuisine, surrounded by some of the most beautiful scenery imaginable. 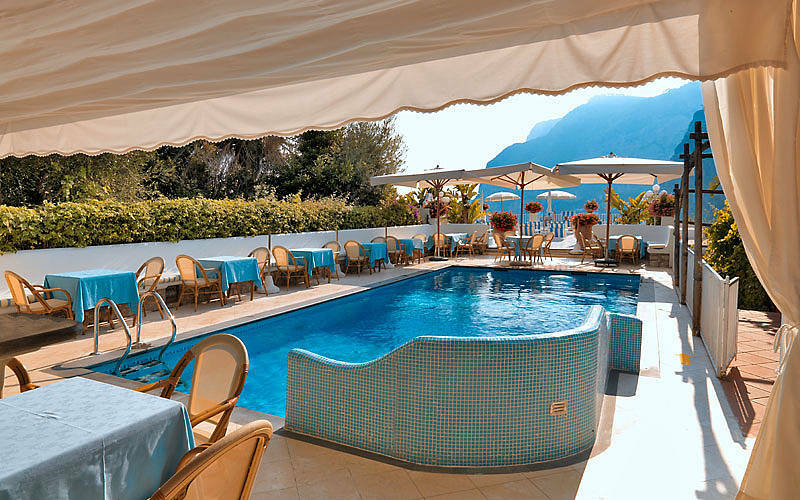 With similarly stunning sea views, Hotel Villa Brunella's swimming pool and solarium provide idyllic places in which to relax and enjoy the sunshine. 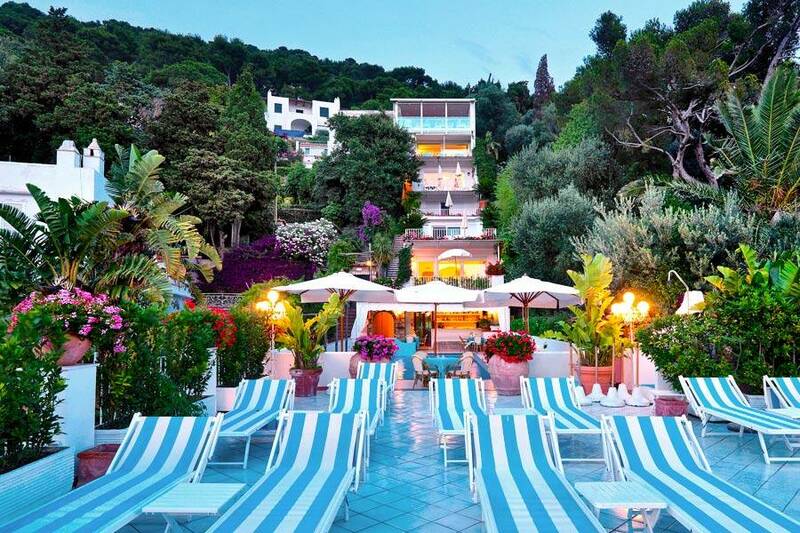 Want to keep up your fitness regime whilst on vacation? 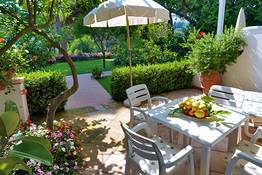 You'll love the hotel's garden gym corner. 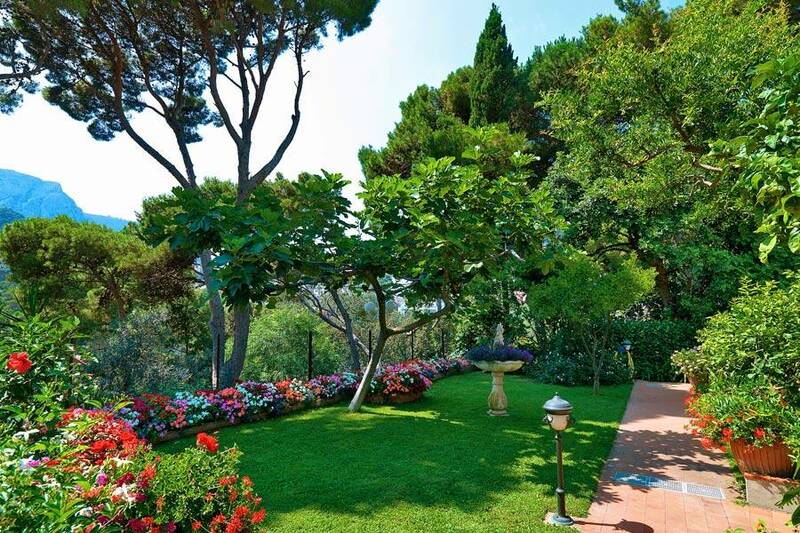 If it's professional pampering you're after, book a few of Villa Brunella's wellness treatments! 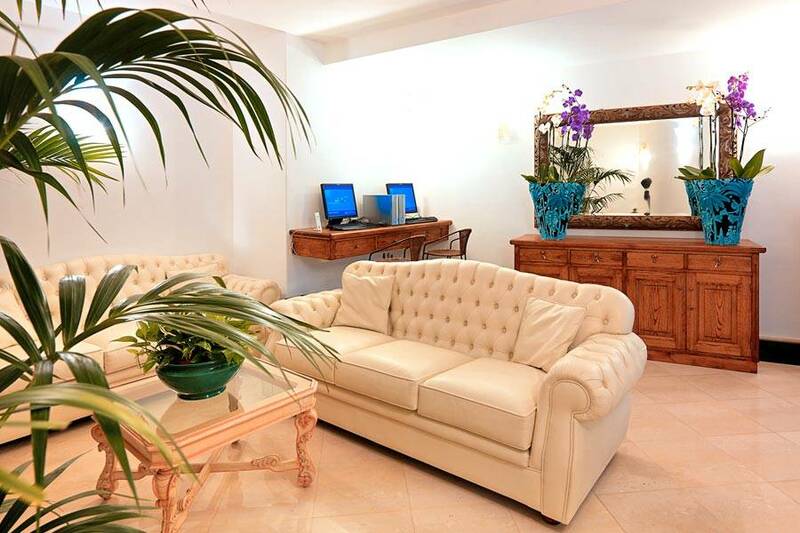 "The staff was always polite and friendly, whilst remaining professional and discreet. " 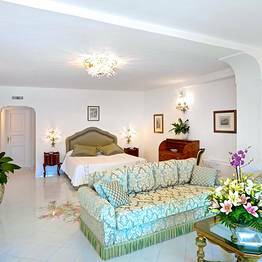 "The perfect choice if you're looking for a charming, well located hotel, with panoramic bedrooms and impeccable service, at a (relatively) moderate price." 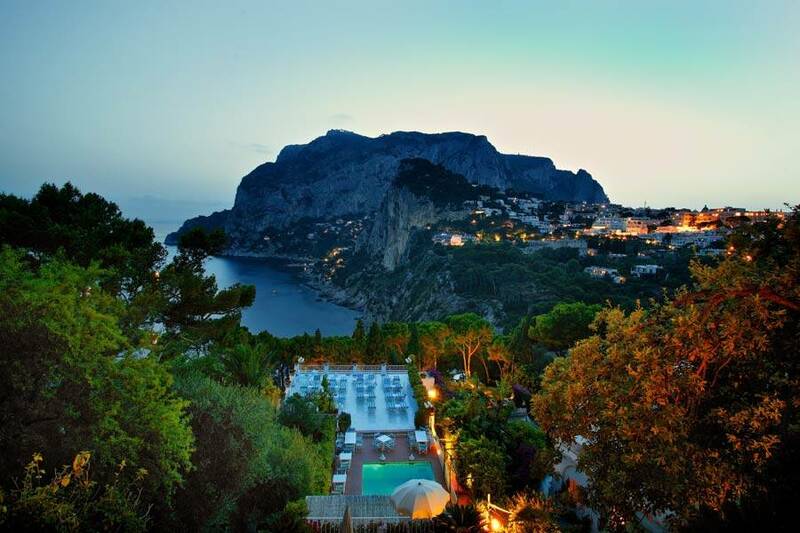 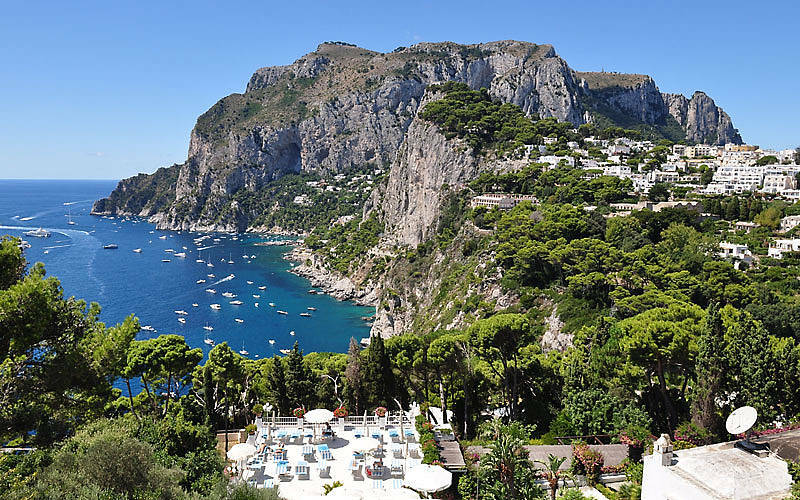 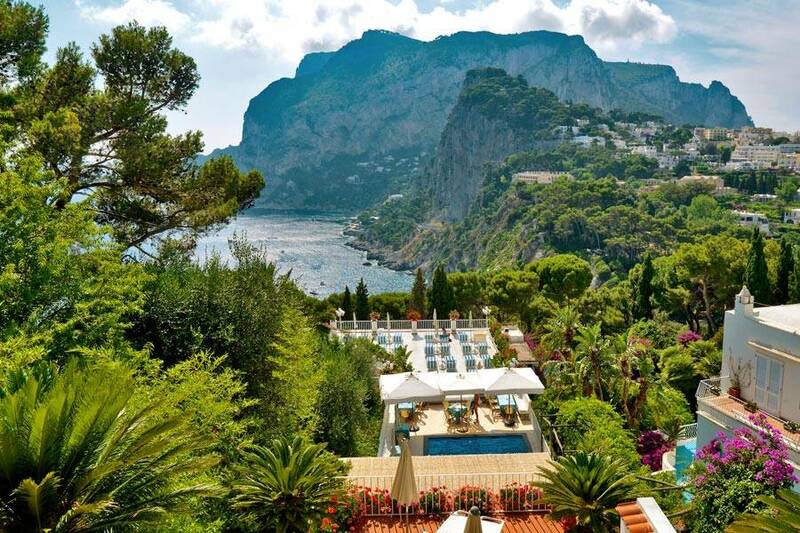 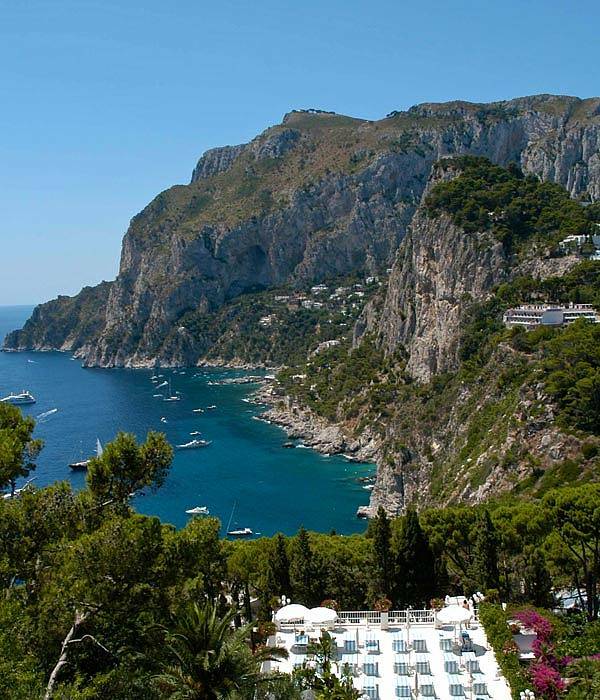 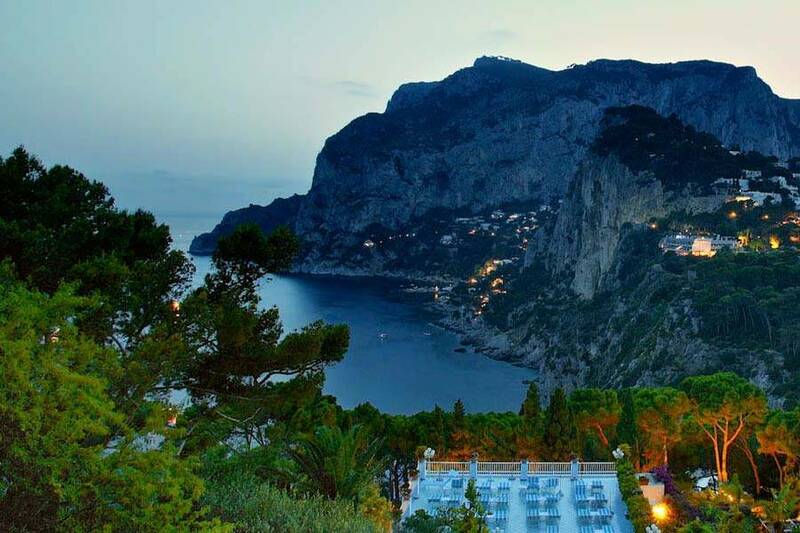 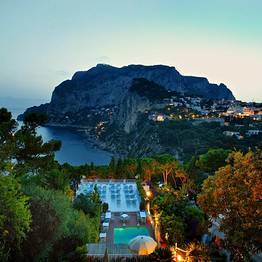 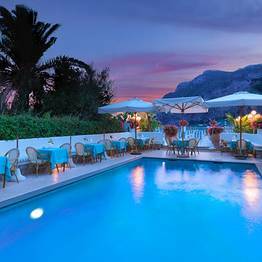 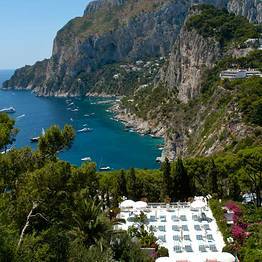 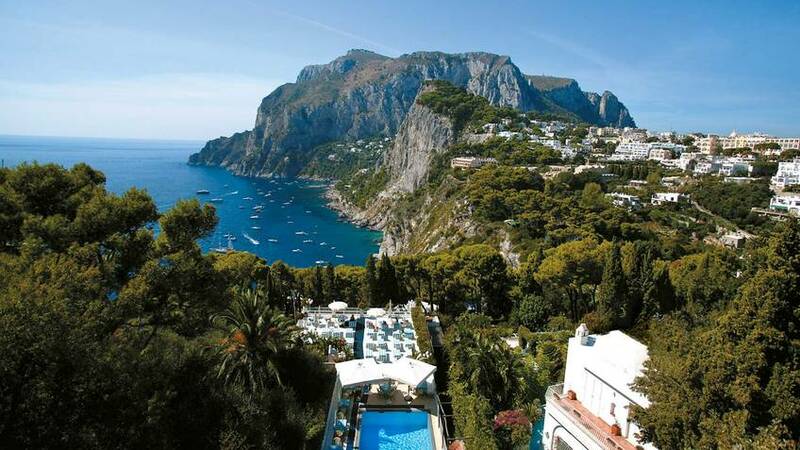 "For Capri the swimming pool is reasonably sized, the view of the sea and the green slopes of Monte Solar is breathtaking. " 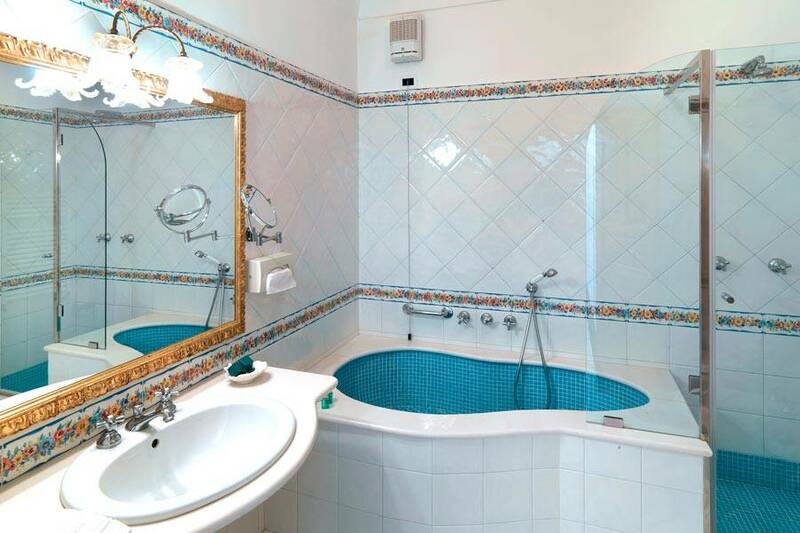 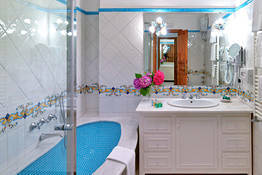 "The bathrooms are rooms in their own right, with bathtubs for two and generously sized showers." "The rooms were really spacious, especially when compared to the standard of most hotels in Italy, and offer comfort, privacy and a splendid view. " 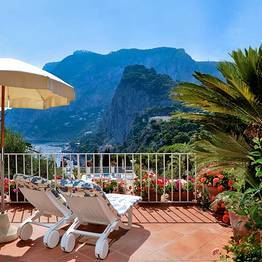 "The terraces are even larger than the bedrooms, and are the ideal place from where to enjoy the stunning panorama. " 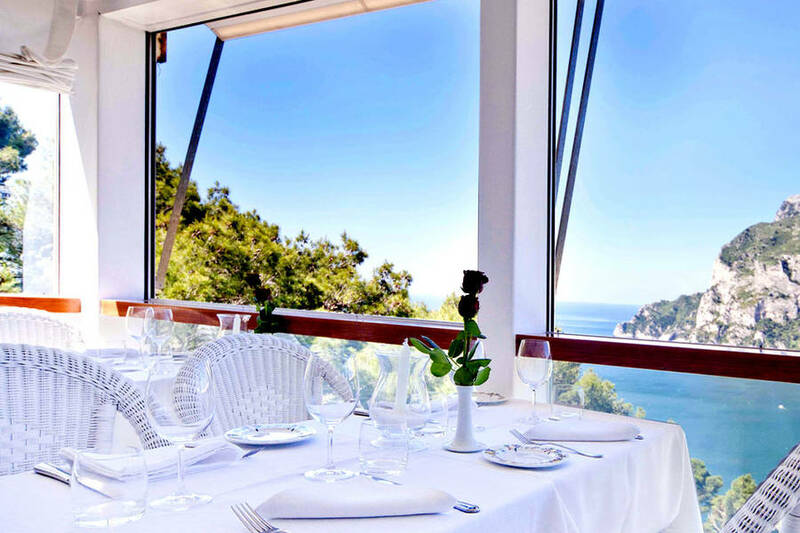 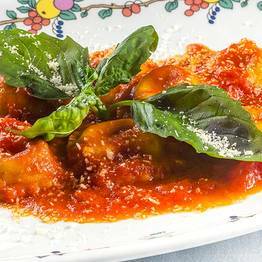 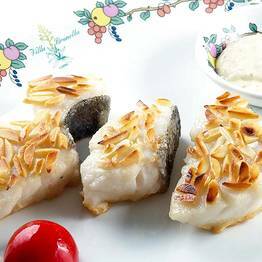 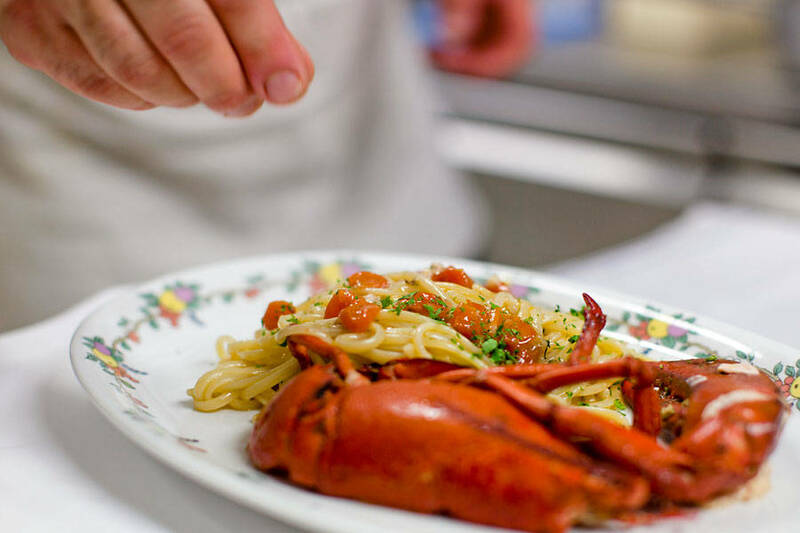 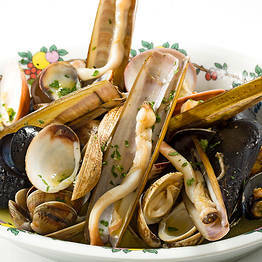 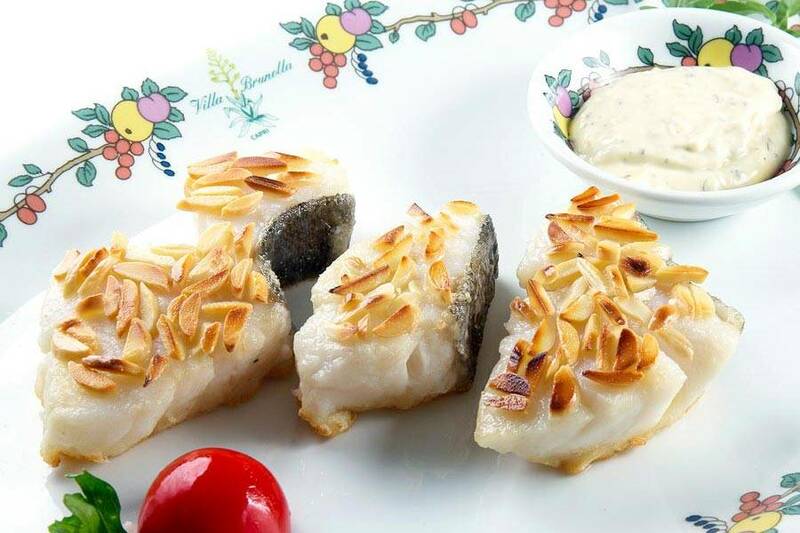 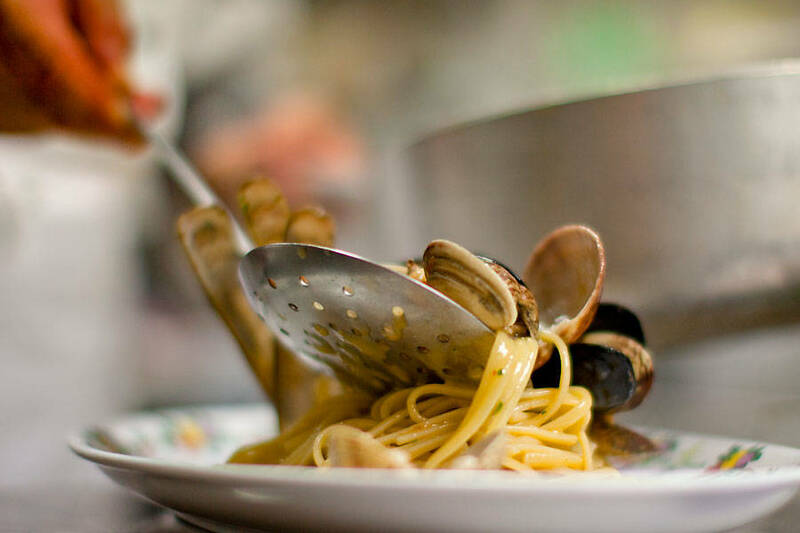 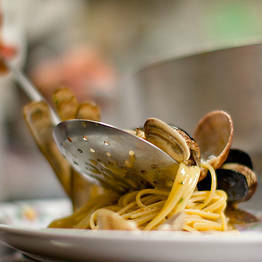 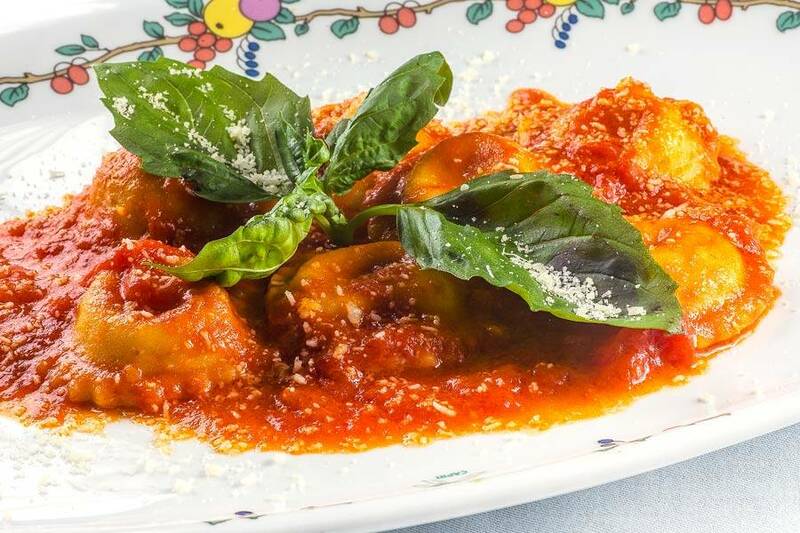 "The restaurant is one of the best on the island, as testified by the fact that the locals eat here too. " 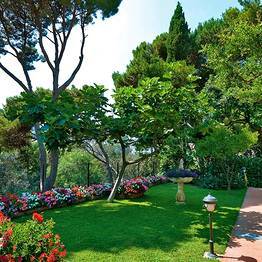 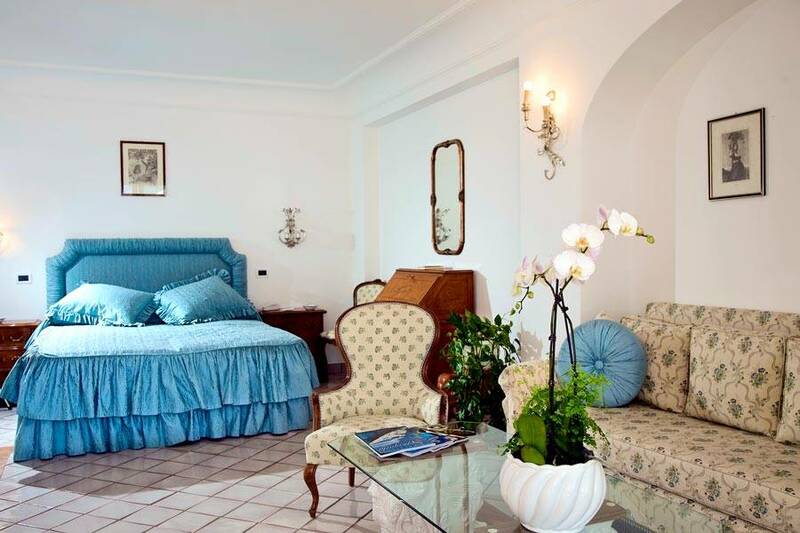 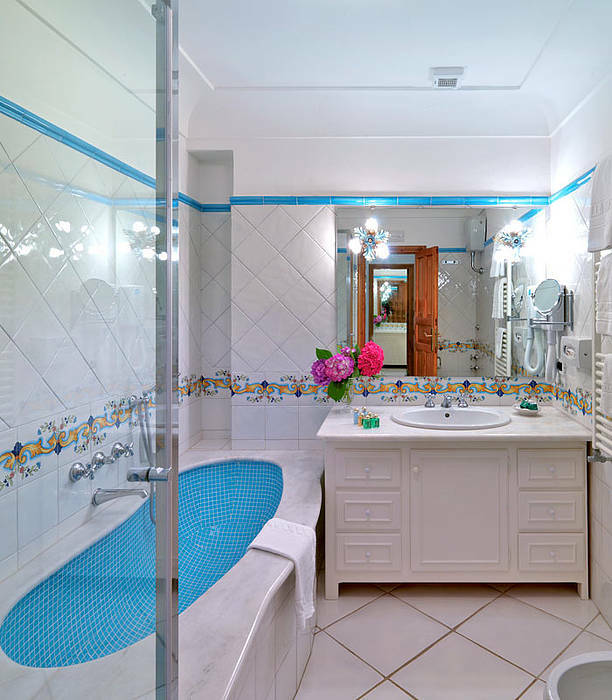 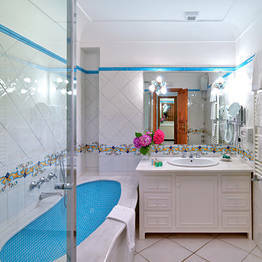 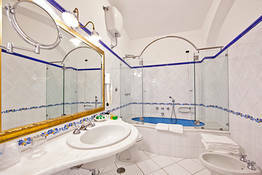 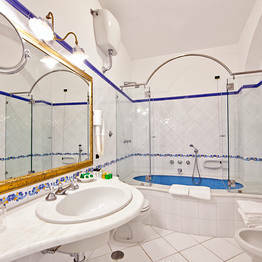 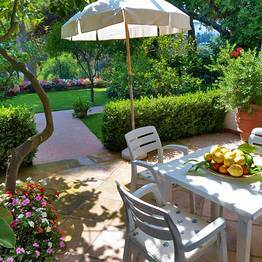 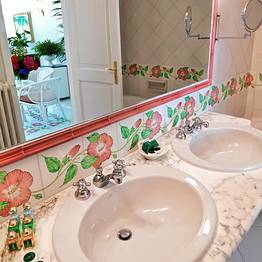 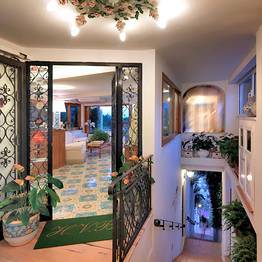 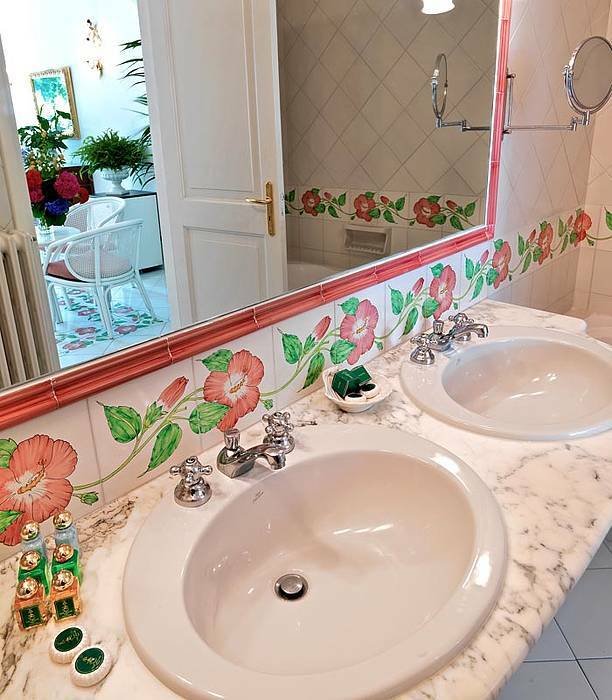 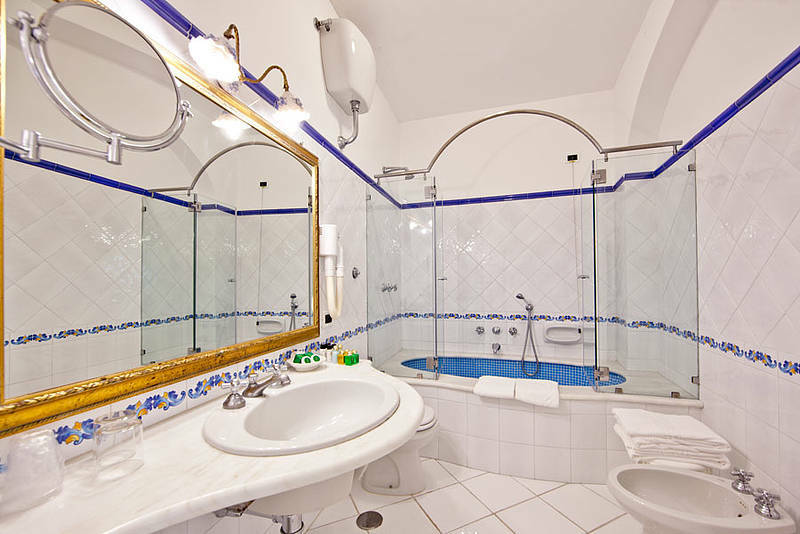 "We were very impressed with Villa Brunella and our stay was outstanding. 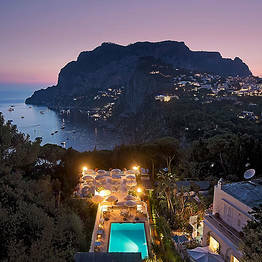 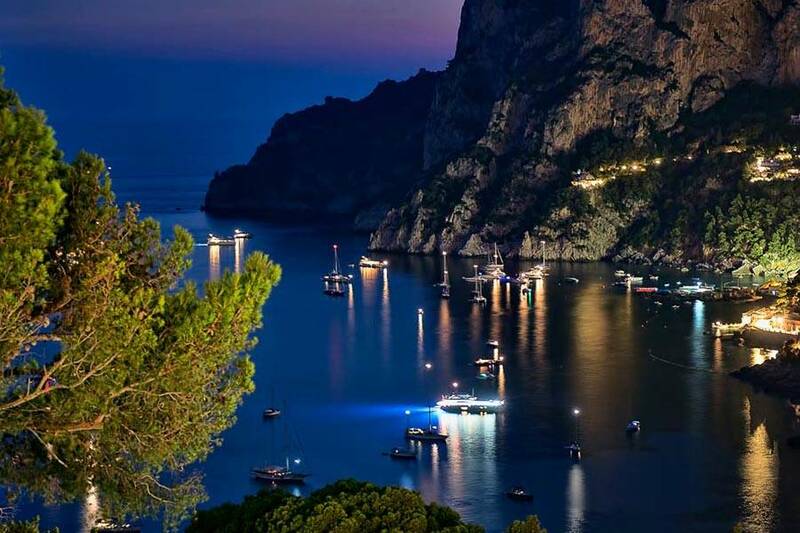 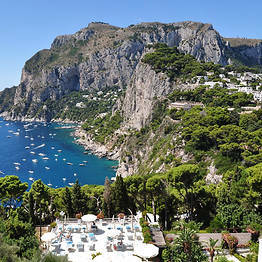 Only by staying on the island can you get the real feel of Capri. 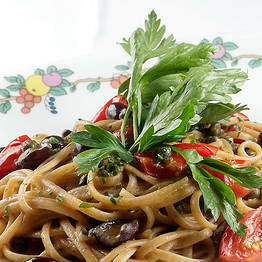 Would recommend to all." 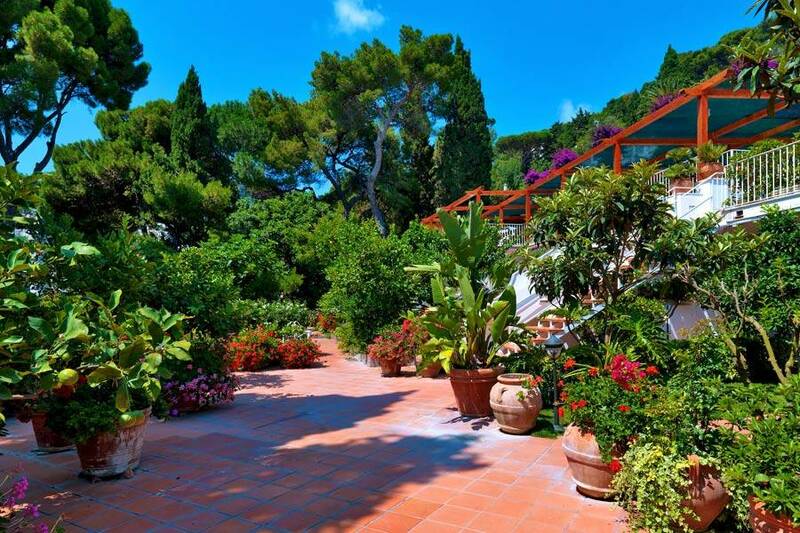 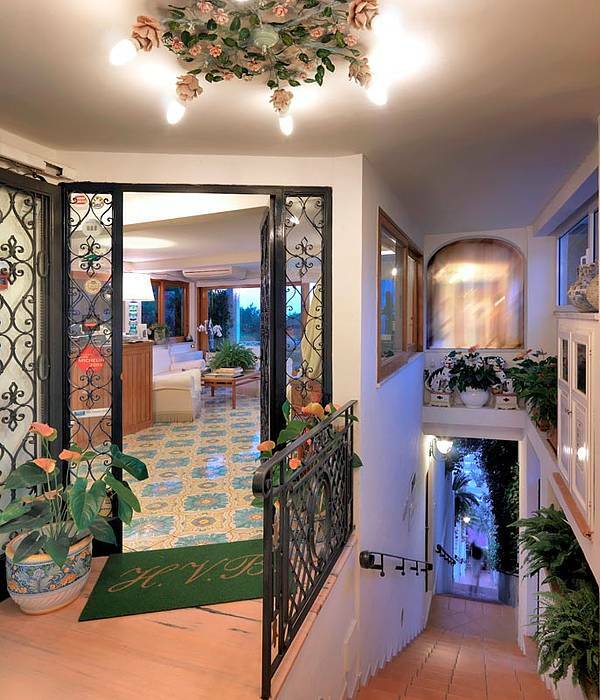 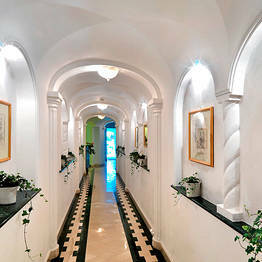 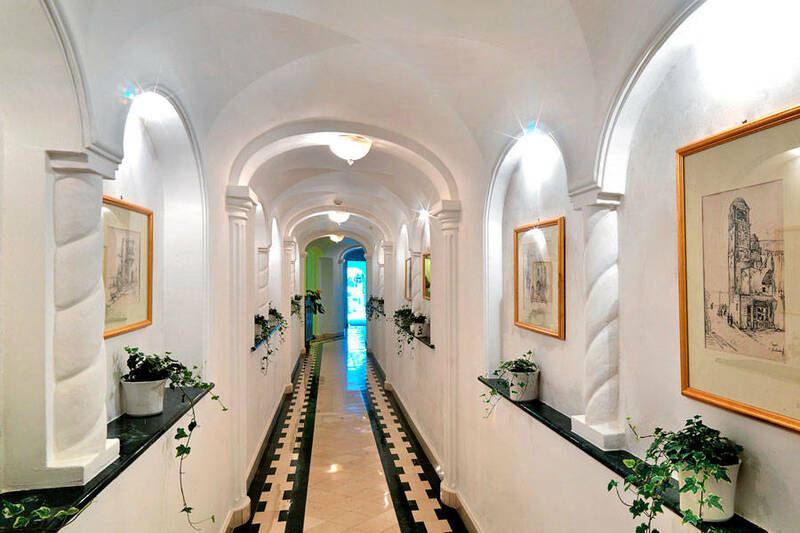 Villa Brunella is located on Via Tragara', the picturesque pathway which leads to the Punta Tragara viewing point and one of the most spectacular views of 'Capri's Faraglioni'. The Piazzetta, center of the island's glamorous social life, and Via Camerelle, road lined with designer fashion stores, lie within minutes of the hotel. 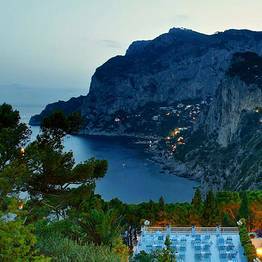 Guests can reach the Bay of Marina Piccola by way of the Via Krupp: an incredibly panoramic pathway carved in to the cliff face. 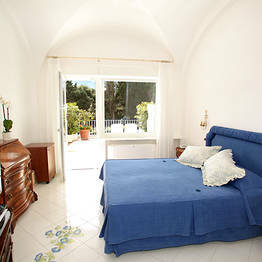 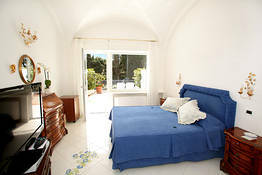 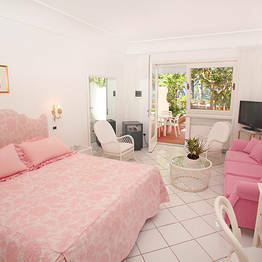 Book Villa Brunella on Capri.com now with no additional booking fees.